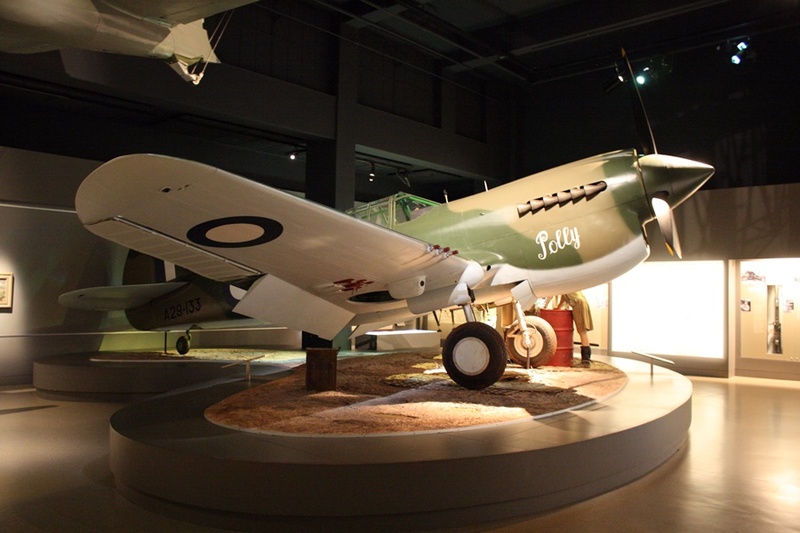 Australian War Memorial: RAAF Curtiss P-40E Kittyhawk “Polly” – She Was No Lady! 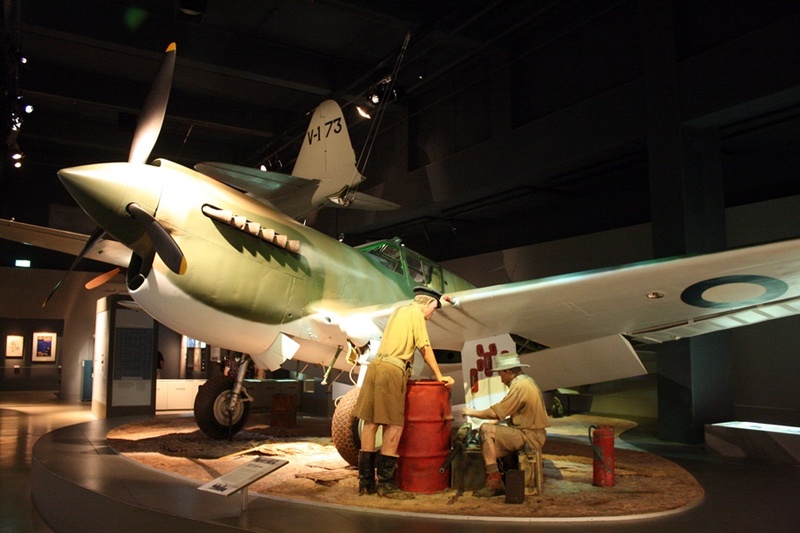 Royal Australian Air Force (RAAF) Curtiss P-40E-1-CU Kittyhawk “Polly“ (Serial Number A29-133) was produced in New York in the United States in December 1941 and issued to 2 Aircraft Depot in Richmond, NSW on June 8th, 1942 . 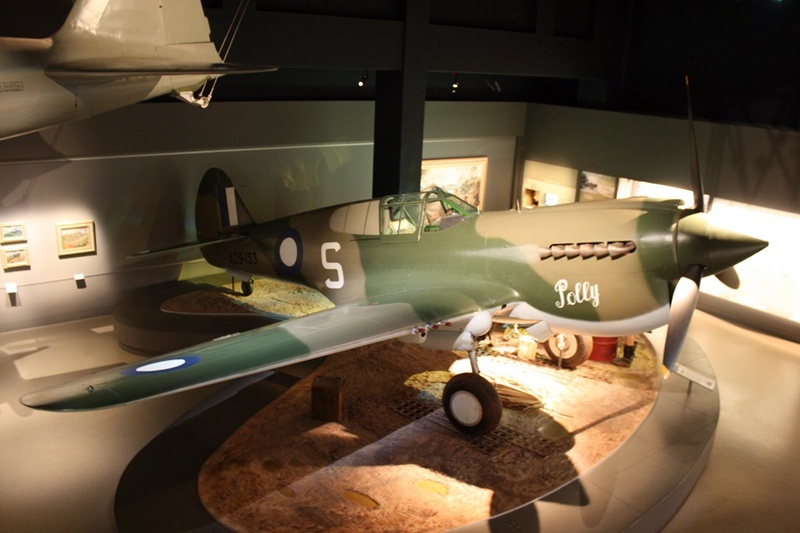 It was one of almost 850 Kittyhawk’s of various models procured by the RAAF during World War Two and this one served predominately with No. 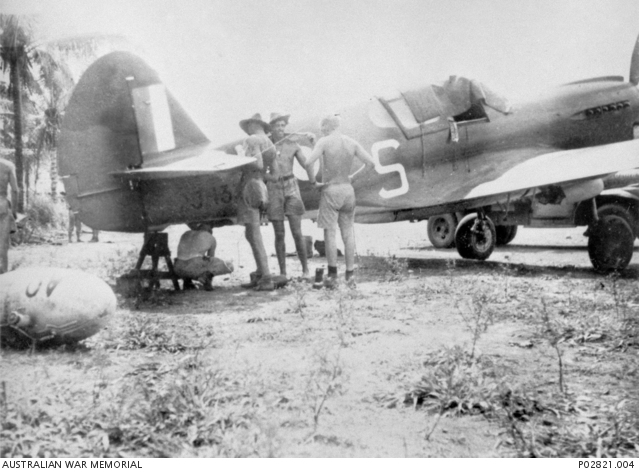 75 Squadron at Milne Bay in New Guinea where it was flown in combat with Japanese forces between 1942 and 1943. This aircraft was powered by a Allison V-1710-39 Inline liquid cooled engine and armed with 6 x 0.50″ calibre machine guns. 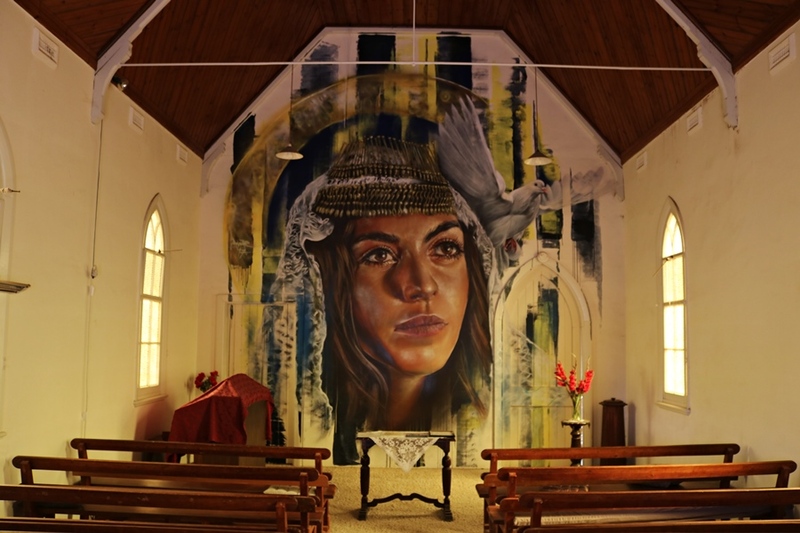 “Polly” had an interesting wartime history that I would like to share. This P-40E (A29-133) was issued to No. 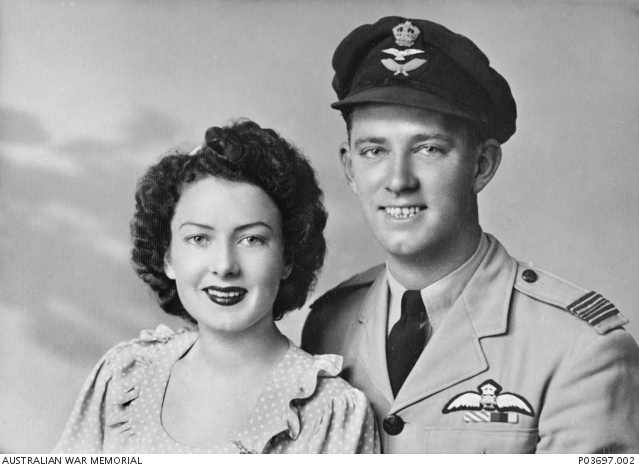 75 Squadron on June 17th, 1942 in Milne Bay, New Guinea and was mostly flown by Flight Lieutenant Bruce “Buster” Brown DFC who with a personal touch named her “Polly” after his girlfriend. Unlike his girlfriend though, this P-40 was no lady and liked a scrap or two! No. 75 Squadron began to get into combat with Imperial Japanese Navy A6M2 Zero/Zeke fighters on August 4th, 1942 and “Polly“ was damaged that day whilst in combat with two Zero fighters. On August 11th, 1942 Buster flying “Polly“ alongside 21 P-40’s from No. 75 and No.76 squadron, encountered 12 Japanese Zero fighters, he managed to shoot one down but 4 RAAF pilots were sadly killed in the encounter. On August 25th, 1942 the Japanese were planning to land military forces in Milne Bay and Goodenough Island, New Guinea. Milne Bay was an important Allied base on the south-eastern tip of New Guinea, it had a sheltered harbour and three airstrips that were built during 1942. The No. 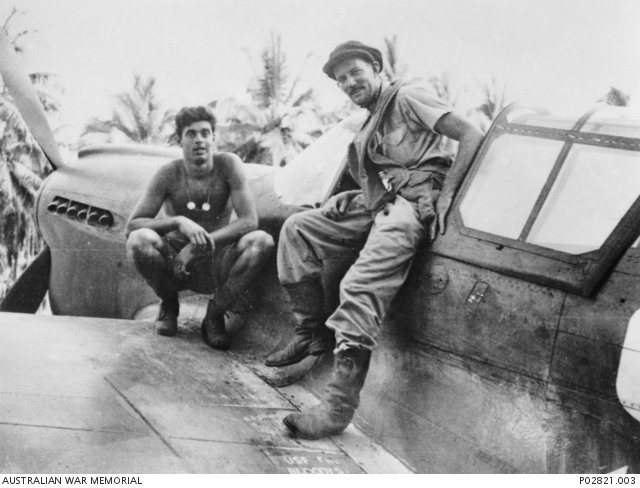 75 Squadron P-40’s were soon in combat attacking landing barges and shipping – they destroyed seven barges at Goodenough Island and hit an invasion naval convoy bound for Milne Bay. “Buster” Brown flew “Polly“ in both attacks. The Japanese still landed with 2,000 marines at Milne Bay on August 26th, 1942 but after initial success in reaching the edge of the eastern most airstrip on August 28th, they were then under constant attack and despite the landing of 800 more marines as reinforcements, following an Allied counter-attack on August 31st, they withdrew on September 7th, 1942. In that time No. 75 Squadron and “Polly” were once again in the thick of the action supporting Australian and American ground forces by constantly hitting Japanese positions in daylight attacks. This became the first major defeat of Japanese ground forces in World War Two (of the 2,800 Japanese marines landed, only 1,318 were evacuated – 750 were killed around Milne Bay and most of the others died in an attempted overland escape to Buna. Allied casualties numbered 167 Australians and 14 Americans killed in action). The base at Milne Bay went on to become a major key to Allied success in New Guinea. 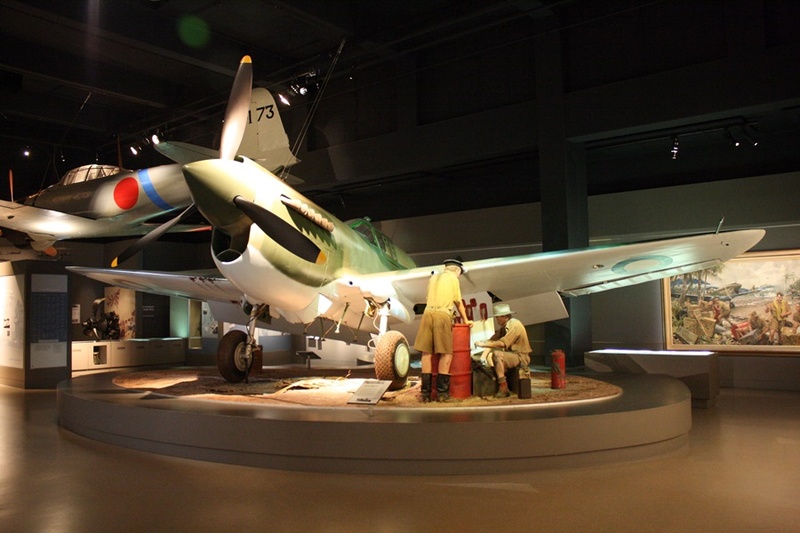 During late 1942 “Polly“ was damaged several times in encounters with Japanese Zero fighters but kept on fighting! On April 14th, 1943 “Polly” was flown by Squadron Leader Wilfred Arthur DFC (known as “Woof“) against the last major Japanese air attack on the air base at Milne Bay. 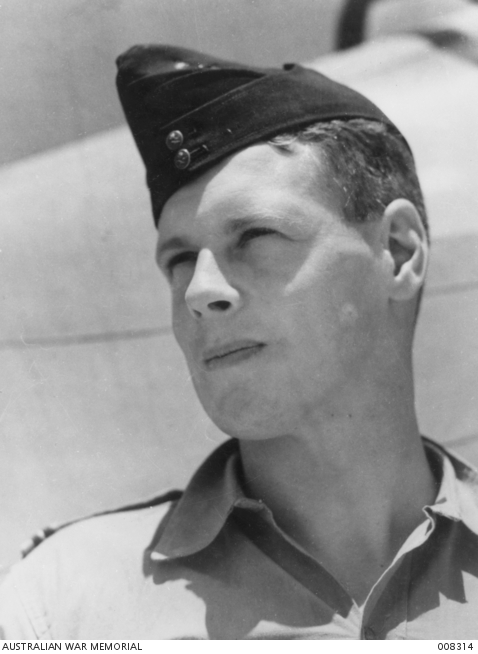 Although Arthur’s guns failed after take-off, he still led his pilots into action – 34 Allied aircraft took off to intercept an estimated 100 Japanese aircraft of which 14 were shot down. He was later awarded the Distinguished Service Order for his “gallantry, matchless leadership and devotion to duty“. Gutsy! He finished the war with 10 air to air victories. On June 2nd, 1943 “Polly” suffered damage following a tyre shredding upon take-off, that resulted in the starboard undercarriage leg collapsing. 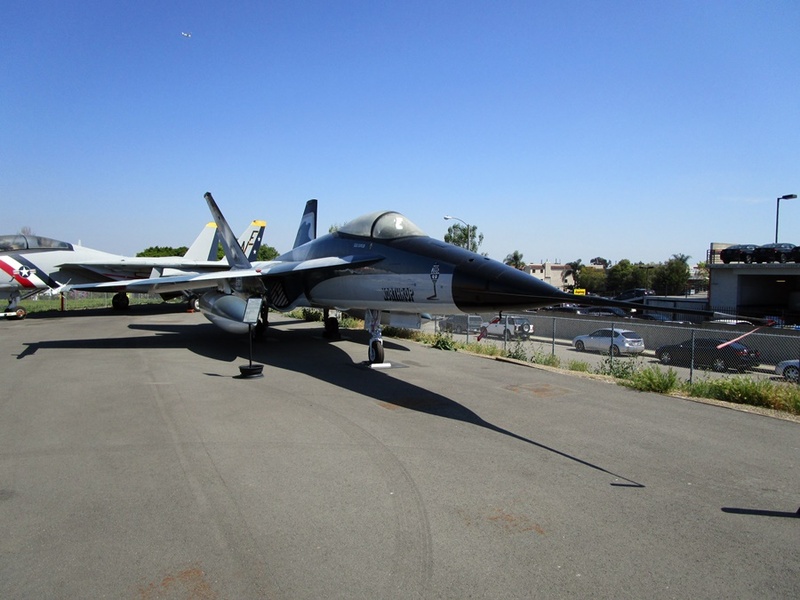 Once repaired she was issued to No. 82 Squadron in September 1943 but this was short-lived as the combat veteran was damaged again during a heavy landing on October 17th, 1943 in Bankstown, NSW. This was more or less the end of the flying career of “Polly“ though – allocated back to the squadron, then to 2 Operational Training Unit (2OTU), by August 1944 she was retired from frontline service and converted to a ground instructional airframe for use by 1 Engineering School at Flemington Race Course in Victoria. She had bloodied her nose over those 2 and a bit years but survived the war! P-40E A29-133 was disposed of Circa 1947 by the Department of Aircraft Production. 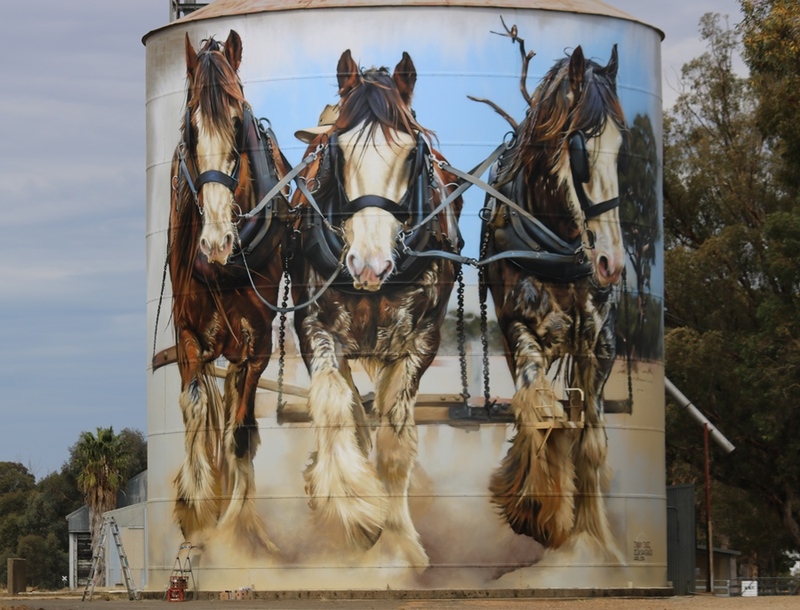 Over the years since then it was owned by a number of people and had been restored initially in the 1960’s before being purchased by the Australian War Memorial in 1992. 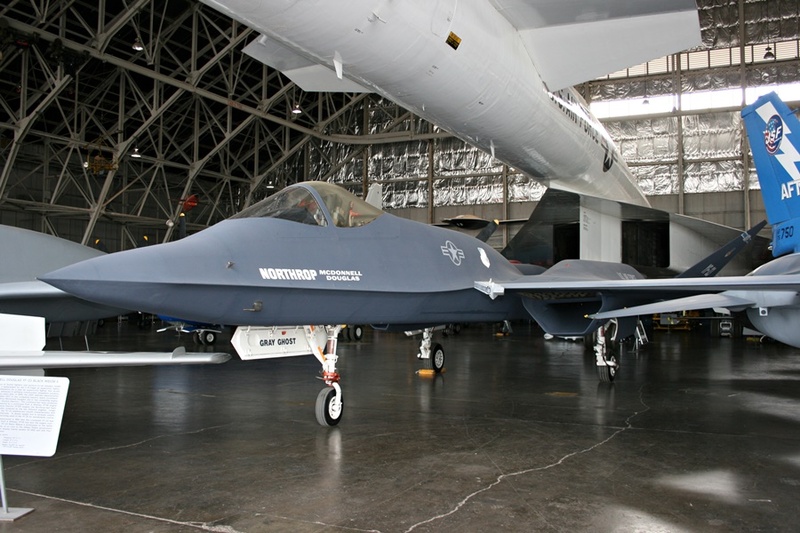 Today the aircraft proudly sits in the Aircraft Hall – interestingly it is displayed with an Allison V-1710-81 engine rather than the original V-1710-39 which was changed out somewhere along the line. 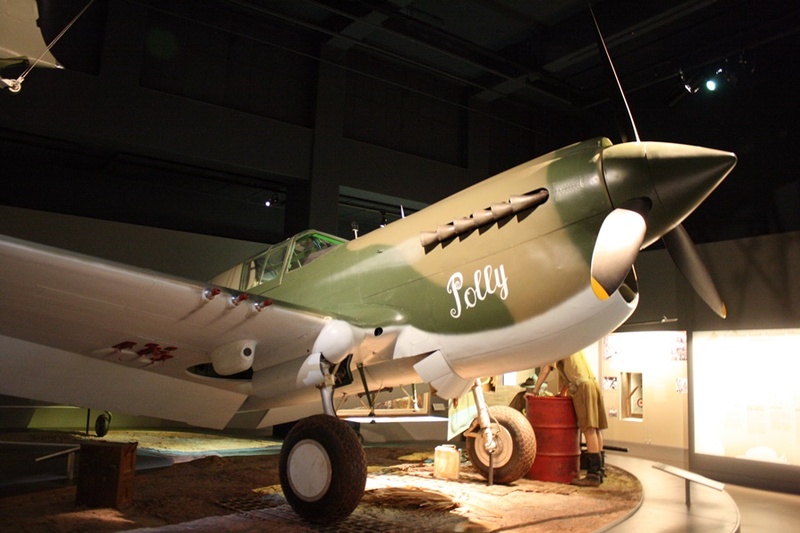 Curtiss P-40E Kittyhawk (A29-133) “Polly” played a significant part in the overall Allied victory in New Guinea during World War Two. 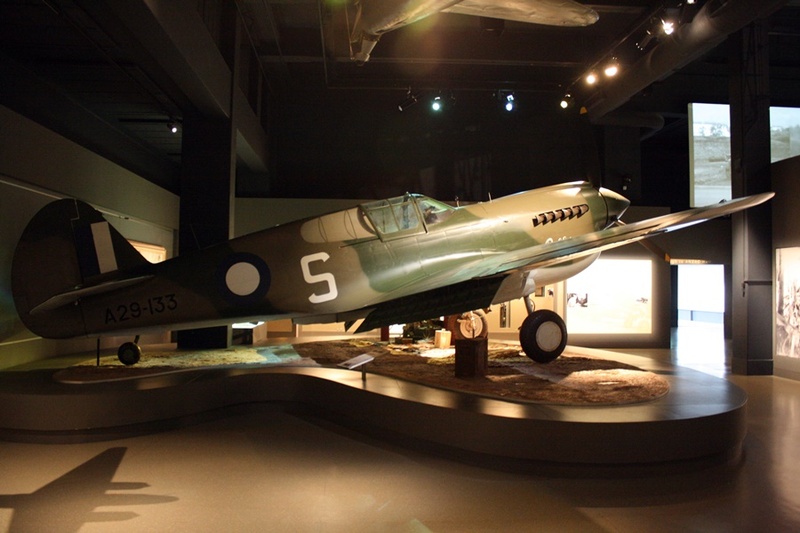 It is a fine aircraft to have preserved for future generations at the Australian War Memorial. A veteran of the Skies! 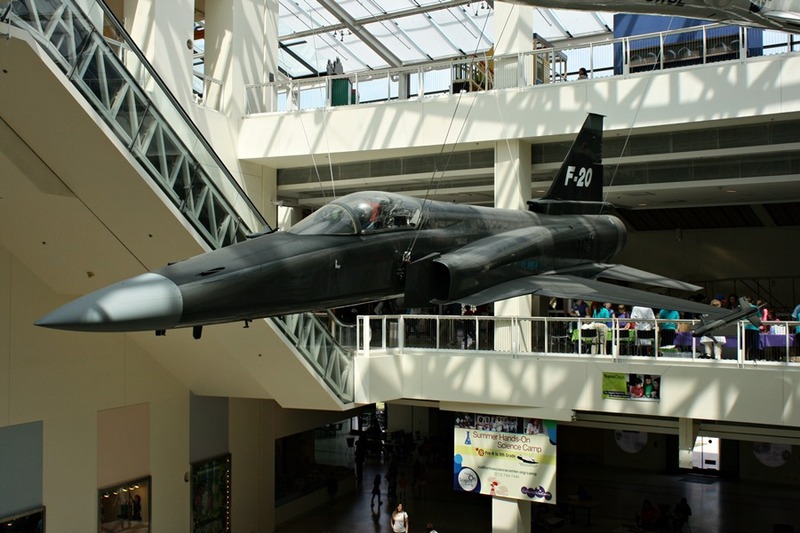 It’s really interesting to read about the history of these aircraft in museums, and the pilots who flew them! It certainly brings them to life. A wonderful old lady and a great diorama to show her off! I hadn’t realised that thre P-40 was as heavily armed as that. I don’t think too many of the early British fighters had 0.50 machine guns although I would need to check I’m honest. 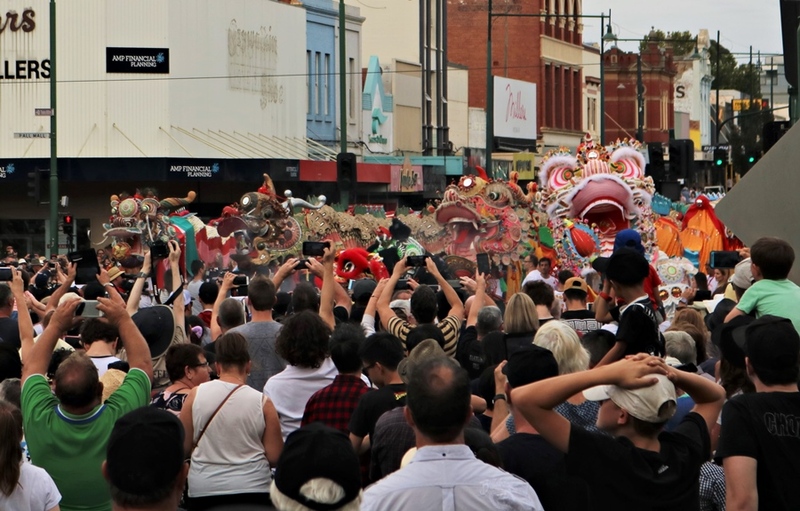 Deano, another nicely written piece. I’m especially glad you captured the diorama aspect of Polly with the two servicemen around the 55 gallon can. Next Post The Survivors: Kawanishi N1K2-J Shiden Kai – When Violet Lightning Strikes!